Language can be a minefield that it can be really difficult to navigate. It is easy while attempting to highlight an issue to become the issue yourself because your words are not as carefully chosen as they could be. Benedict Cumberbatch is currently being knocked around by the politically correct police who seem perfectly happy to take a comment out of context and use it to attack someone. You might call it a storm in a teacup, a non-issue, more a gaffe than actual racism, but the column inches it has garnered means there is still a huge problem around race and how to talk about it. A big surprise, right? Cumberbatch was highlighting the issue of how hard it was for black actors to get work, and used the term “colored”. His intentions were good, but that has been lost somewhat in the subsequent reactionary coverage from some quarters. This wasn’t like the outburst of Mel Gibson – it wasn’t even comparable. It was a mistake and not the uncovering of some unpalatable opinion. He apologized pretty quickly, managing the damage as best he could, but in some ways the debate has taken on a life of its own. It raises some interesting questions about how one can talk about hot-topic issues and avoid stomping on trigger words and tripping the booby traps that such conversations are rife with. It can destroy your image to be associated with these kind of viewpoints. But careful damage limitation and sincerity might allow you to salvage your reputation. Lacking an edit mechanism and possessing a Twitter account can be asking for trouble, and more than one celebrity has had to apologize in recent times. 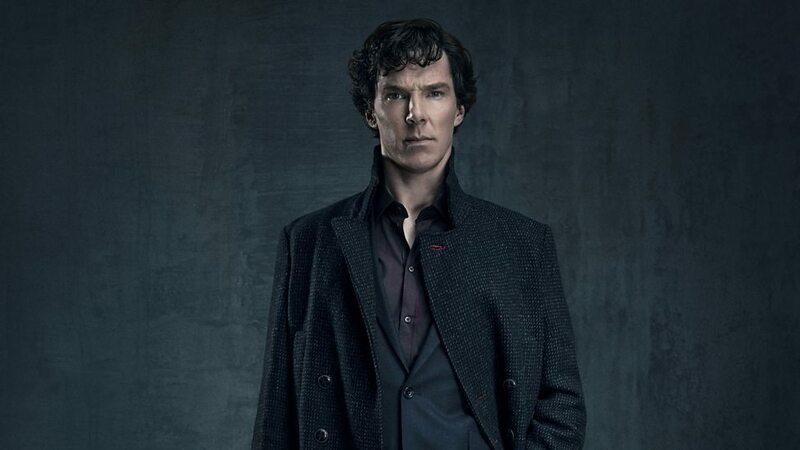 Cumberbatch seems to have done well in hitting the right note with is apology, but with the Telephone Game nature of the internet how long is it before some other person finds their words taken out of context and twisted into something they were not? Conversation is a great tool, and so is social media, but stories like this can make the whole prospect of serious debate a little scary. Perhaps we have to have people willing to navigate these bumps in the road though, if we are ever to get anywhere close to a solution. If your PR is done with reality you should be able to survive any of these tumults; communicate well and people will be more likely to divine the truth and all the noise will eventually die down. It doesn’t take Sherlock Holmes to work out that if you ask people to talk about things honestly that sometimes they are going to make mistakes. Cumberbatch issued the following statement to People magazine on Monday: “I’m devastated to have caused offense by using this outmoded terminology. I offer my sincere apologies. I make no excuse for my being an idiot and know the damage is done. “I can only hope this incident will highlight the need for correct usage of terminology that is accurate and inoffensive. The most shaming aspect of this for me is that I was talking about racial inequality in the performing arts in the U.K. and the need for rapid improvements in our industry when I used the term.